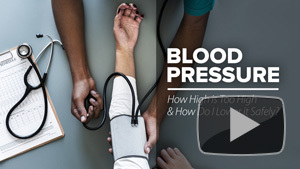 How to keep a healthy blood pressure. 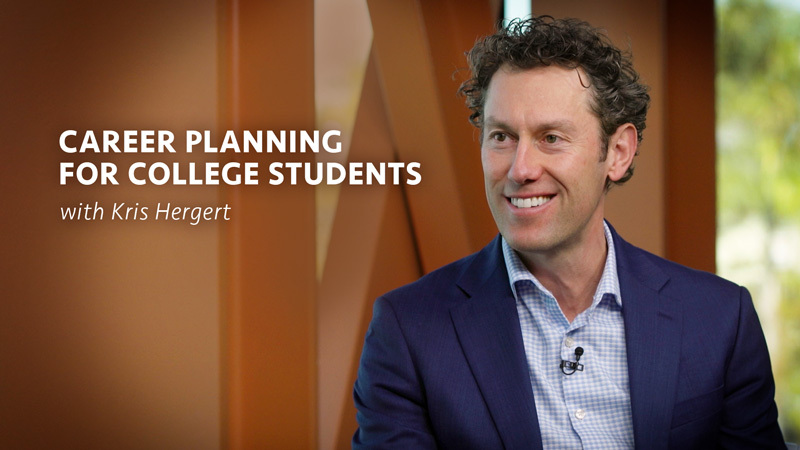 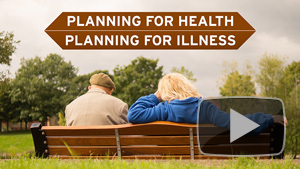 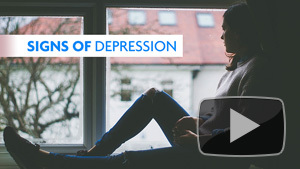 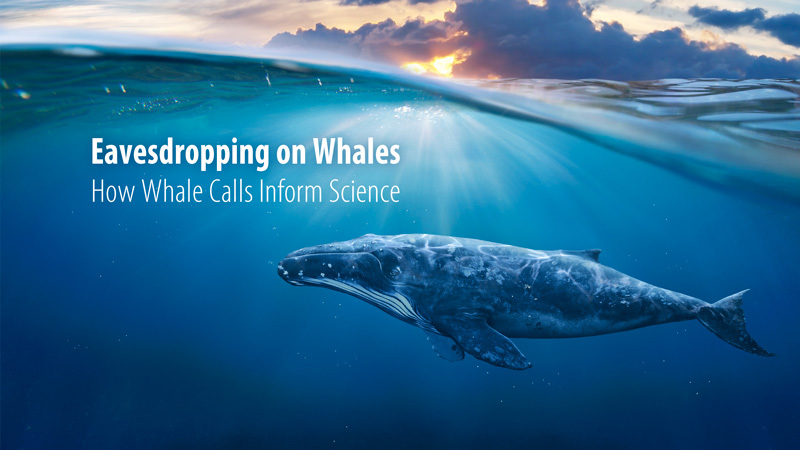 Planning for health care, finances, & other decisions. 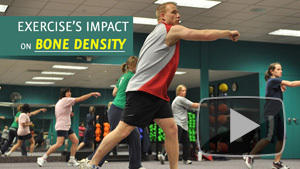 The effects of exercise on bone density. 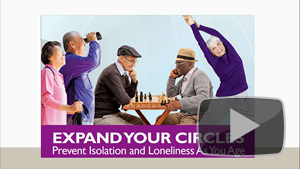 Increasing social connections protect your health. 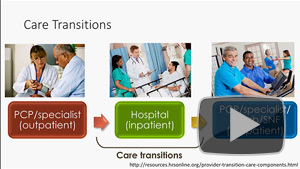 Understand the scope of geriatric care in the hospital. 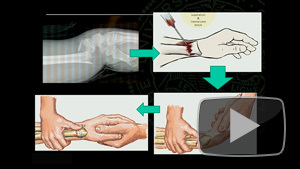 How to get ready for surgery. 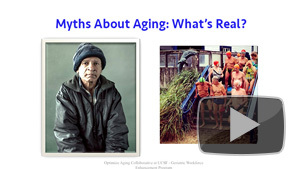 Myths About Aging: What’s Real? 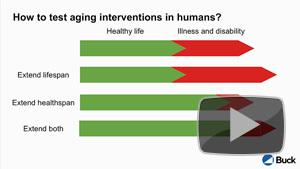 Question common myths about aging. 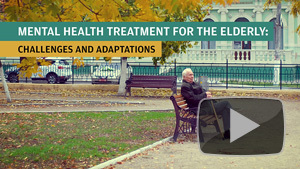 Aging biology, studies and clinical trials. 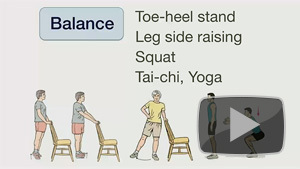 Fractures of the knee and ankle in elderly. 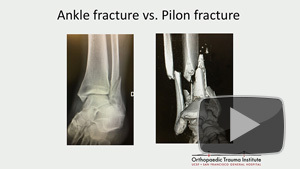 Fragility Fracture Prevention and Rehabilitation: What are the Strategies? 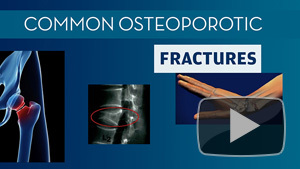 Strategies to prevent & treat fractures in older patients. 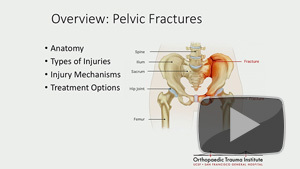 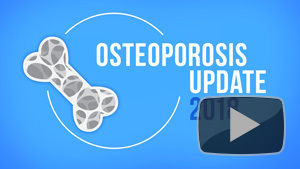 Orthopedic surgeons explore common fractures. 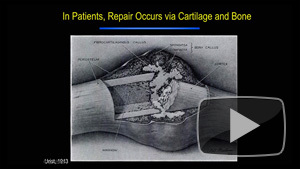 Treatment for fractures of the wrist, elbow and shoulder. 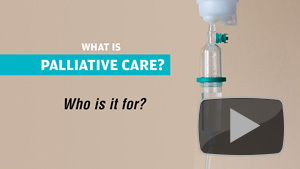 What is Palliative Care? Who is it For? 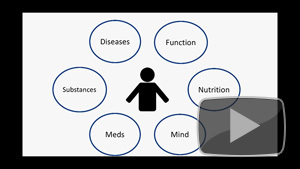 The role of palliative care in cases of serious illness. 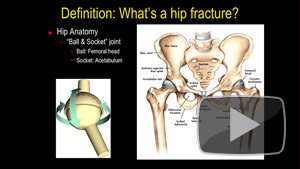 Hip fractures especially in older patients. 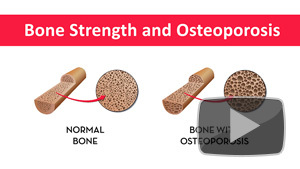 Injury and Aging: Do Fractures in the Elderly Heal Differently?